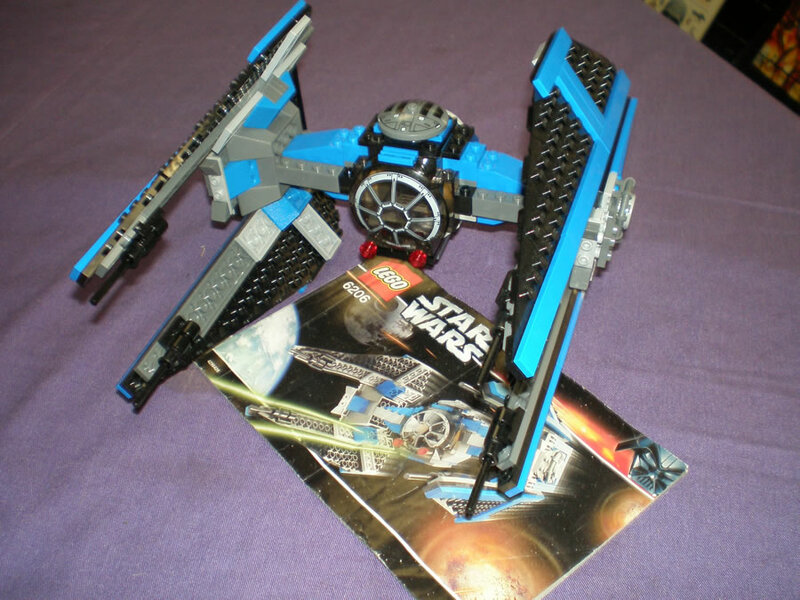 6206 4.0 VG $30 Includes Instruction booklet; complete and in fantastic condition store display only. 1945 3.5 VG - $20 1945; Includes Captain Marvel; Mary Marvel; and; Captain Marvel Jr. Sleeve superheroes are in 3.5 VG-. Never been played with folds into 3 flying paper dolls. 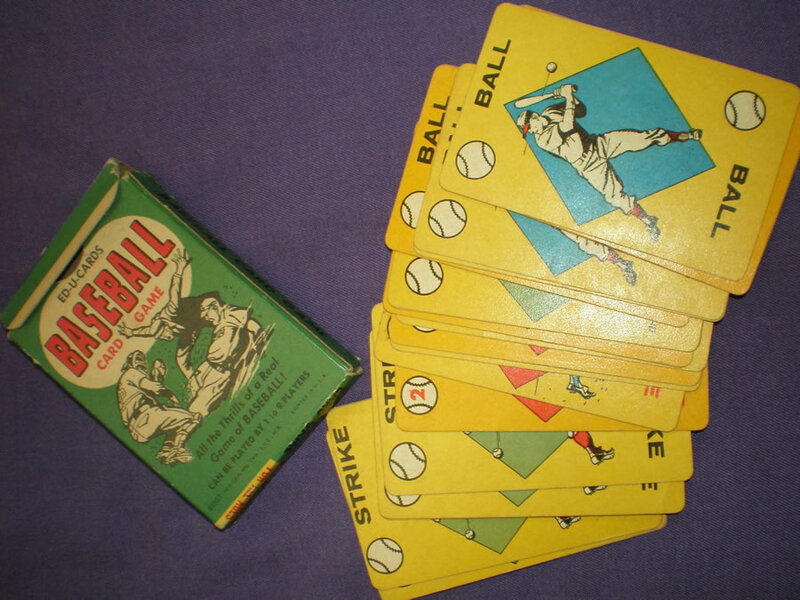 1957 4.0 VG $25 1957; 35 Cards; card case is 4.0 VG condition; and cards are 6.0 FN condition. 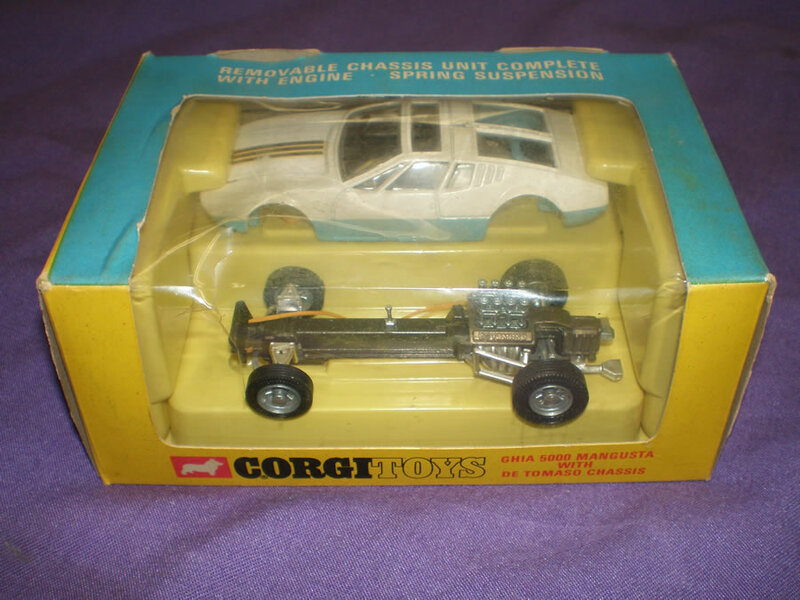 1969 4.5 VG + $100 1969; Corgi; Box; 4.5 VG+; Bubble; 2.0 GD; crack on front bubble; Toy has been removed from package and played with very minor wear on car. 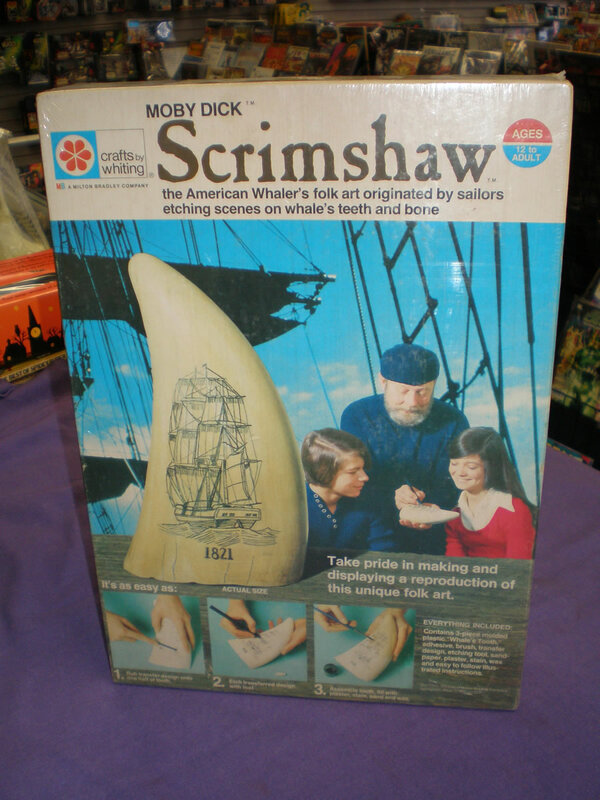 1307 9.0 VF/NM $30 1973; Milton Bradley; Factory Sealed; Box is 9.0 VF/NM condition. 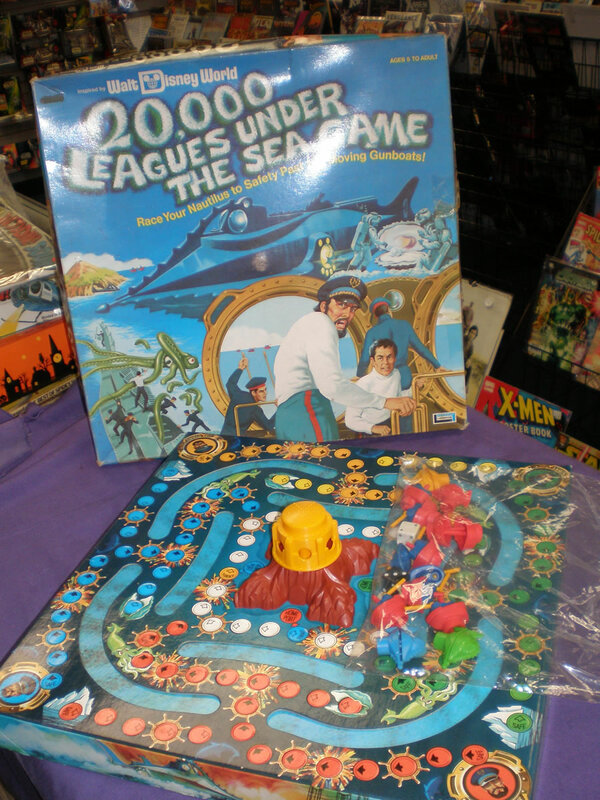 8332 3.0 GD/VG $20 1975; 90% Complete; missing some pieces; box is in GD/VG condition. 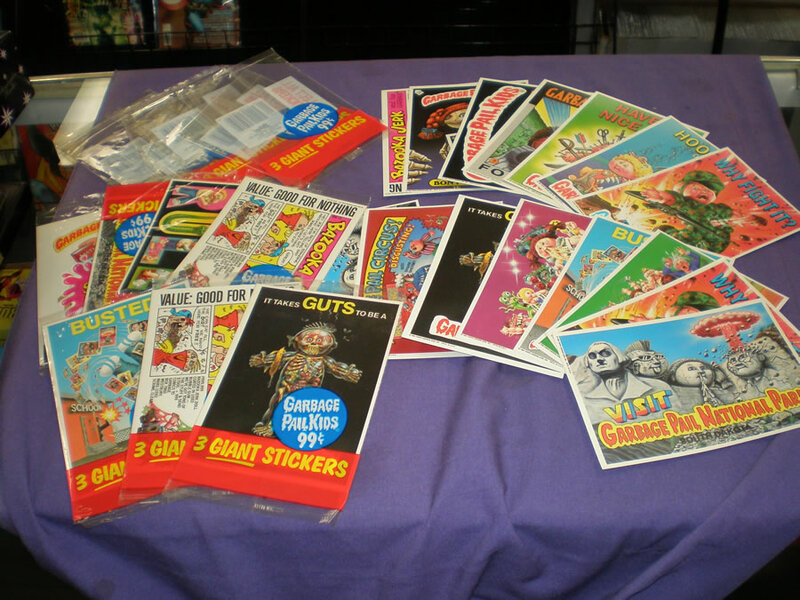 1980 4.0 VG $50 1980's; Topps; Includes 1 1st edition pack; and 10 2nd edition packs all open all in excellent condition; includes the wrappers. 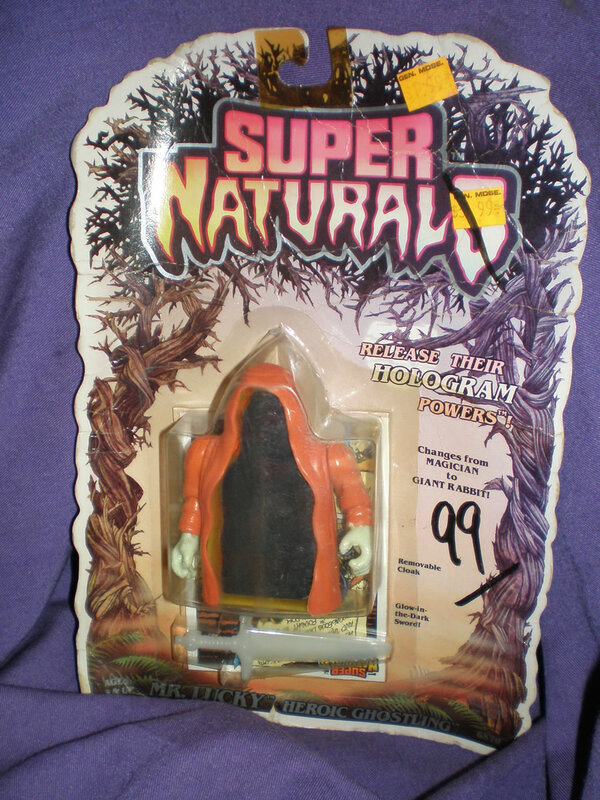 6570 1.8 GD - $20 1986; By Tonka; Card; 1.8 GD- Bubble; 2.0 GD; Black Light Illuminated Hologram changing character shrouded by a spooky orange hood; comes equip with Glow In The Dark sword; and origin comic book. 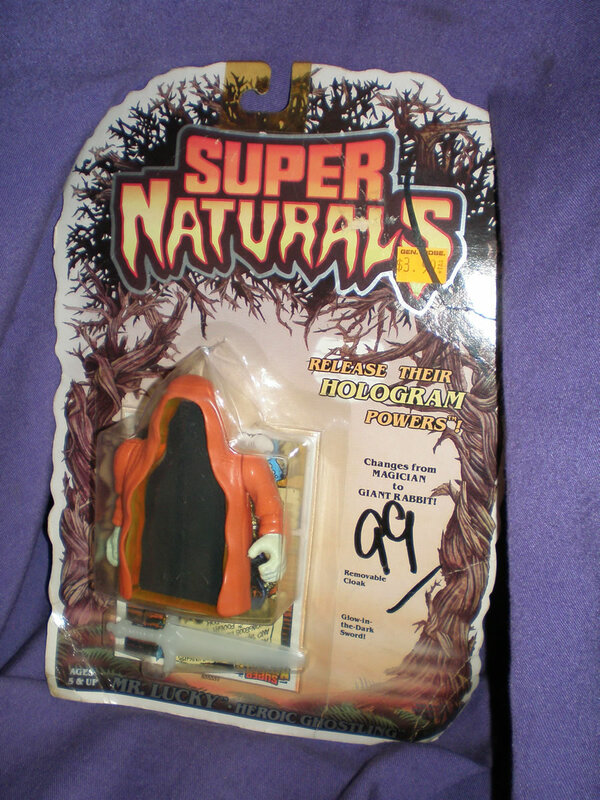 6570 2.5 GD + $20 1986; By Tonka; Card; 2.0 GD; Bubble; 2.0 GD; Black Light Illuminated Hologram changing character shrouded by a spooky orange hood; comes equip with Glow In The Dark sword; and origin comic book. 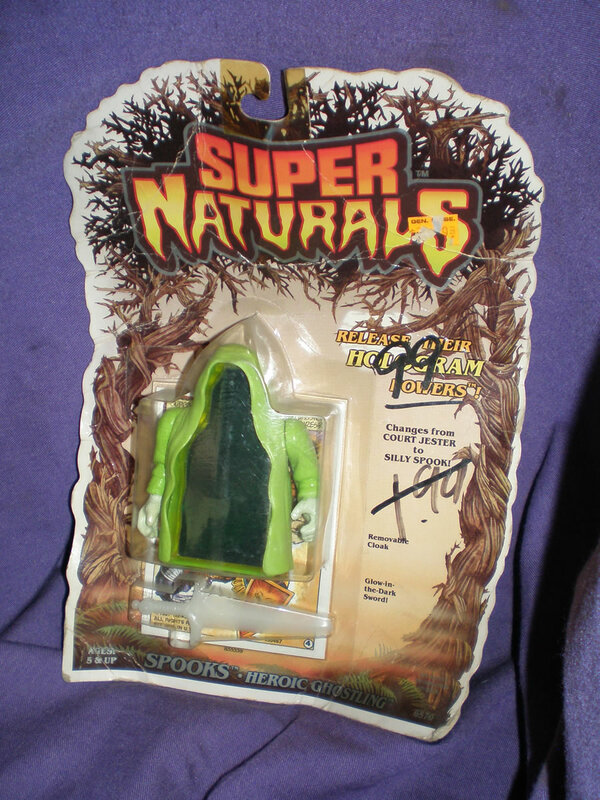 6570 2.5 GD + $20 1986; By Tonka; Card; 2.5 GD+; Bubble; 2.0 GD; Black Light Illuminated Hologram changing character shrouded by a spooky orange hood; comes equip with Glow In The Dark sword; and origin comic book. 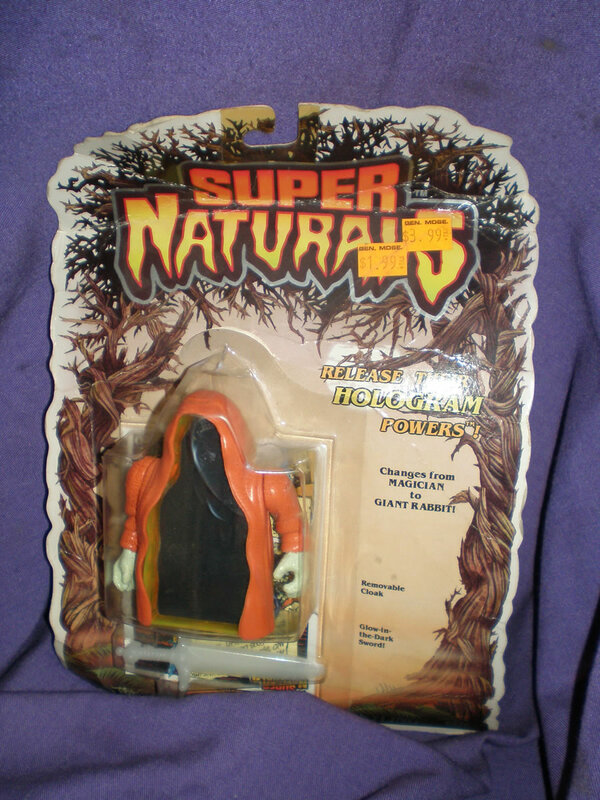 6570 1.5 FR/GD $20 1986; By Tonka; Card; 1.5 FR/GD; Bubble; 4.0 VG; Black Light Illuminated Hologram changing character shrouded by a spooky orange hood; comes equip with Glow In The Dark sword; and origin comic book.